talent pool or deepen global networks,” said Mr Png said. resource constraints, and have different capacities and capabilities. etc., spanning a range of industries like ICT, fintech, biomedical and so on. 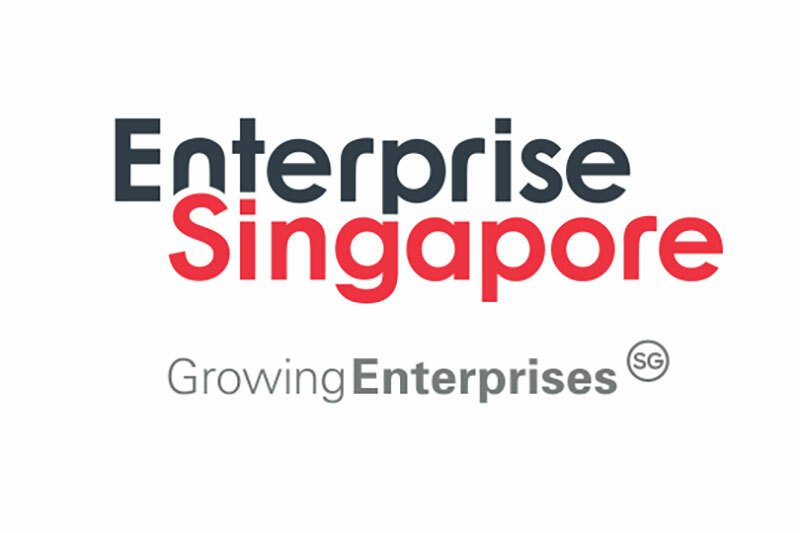 suite of programmes and strengthen the startup ecosystem in Singapore. Singapore as a base to connect to the region or to the world. Chambers) islandwide, and the Enterprise Infoline (tel: 6898 1800). Assistance programmes are being streamlined. in the past few years to upgrade their operations. Overseas Centres and Plug & Play Network. become more competitive in a manpower-lean environment. facilitating their efforts in securing new opportunities and projects. capability building, co-innovation and accessing overseas opportunities. the trade infrastructure, and building a pipeline of trade-ready talent. mid-career professionals and existing business leaders. enterprises, products and services through quality and standards.